Many old parents don’t have support during their sunset years. 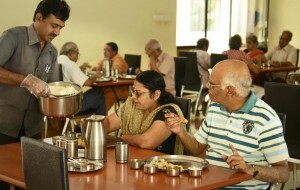 If you can afford, please do make sure they are taken care of in a good old age home. They deserve it and they have earned it.